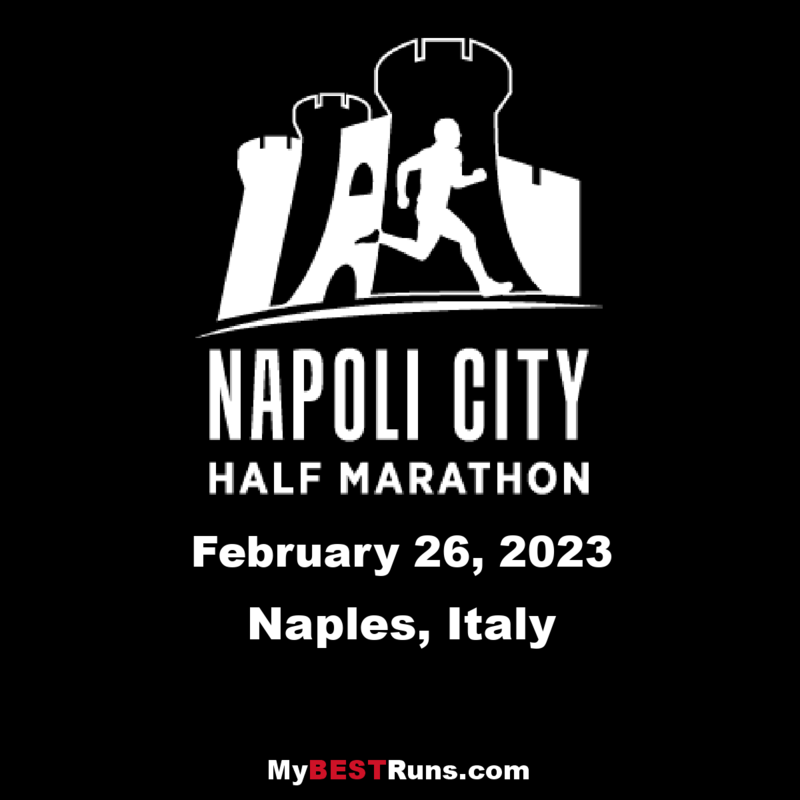 (2018) NAPLES – The 5th Napoli City Half Marathon, another event organized by RunCzech, was supposed to be fast and very fast it was indeed. 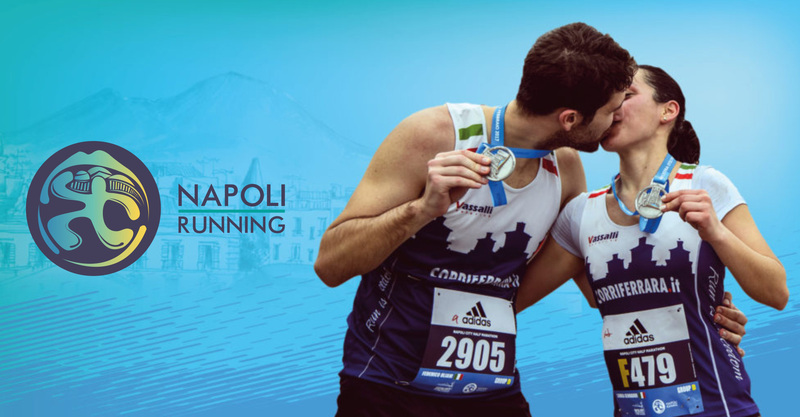 COURSE RECORDThe race took place in a unique setting between the sea and the Castel dell'Ovo, the Maschio Angioino and the San Carlo Theater, and the port area and Piazza del Plebiscito. Art and history which did not distract the winners, all three of them Kenyans, in the men's half-marathon race. The winner wasAbel Kipchumba with 1:00:12(a member of RunCzech Racing team), who thus set a new race record as well as improved his personal best by three minutes. 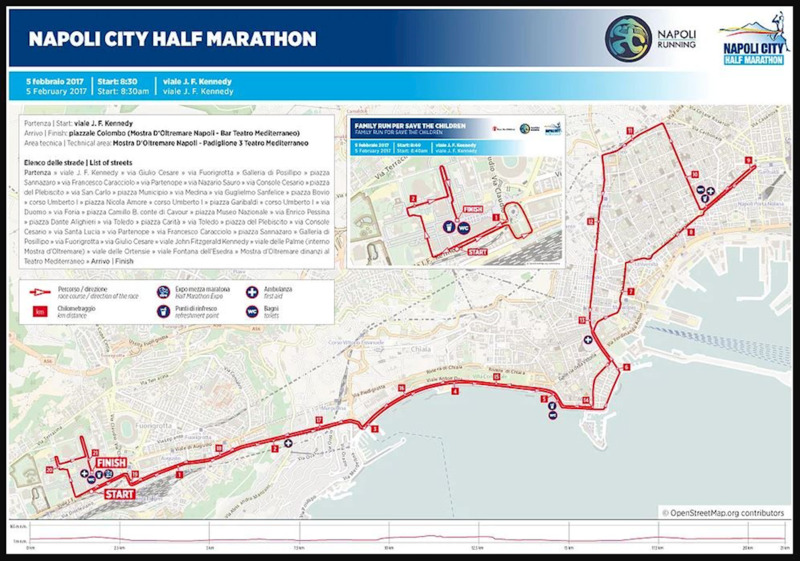 The initial part of the race was very fast, with the first 5 km run in just over 14 minutes and passing the 10 km mark in 28:08 at a rate of 2 minutes and 48 seconds. 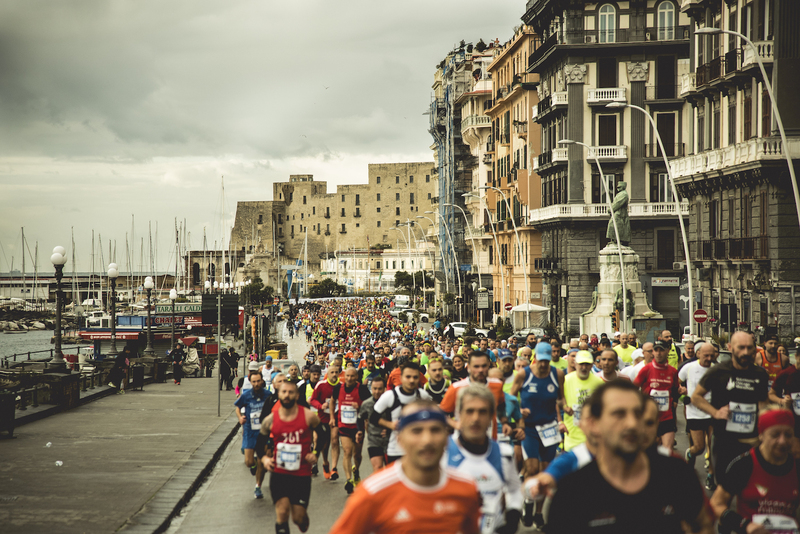 The second part of the race slowed down just a bit as it went through the historic center and returned to the Mostra d'Oltremare.